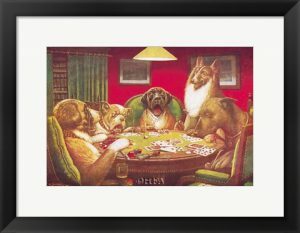 Dogs Playing Poker isn’t a one-hit-wonder… it’s not the name of the painting at all. 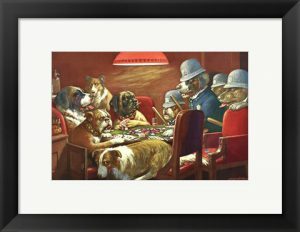 There is actually a serious of paintings of dogs and cards. Coolidge started his dog-depicting kick by painting dogs for cigar boxes in the late 1800s. Then, on a pivotal day in 1903, Brown & Bigelow hired Coolidge to head up advertising images. That’s when the artist’s passion and penchant for painting dogs really took off. In his series of paintings of dogs playing poker, Coolidge created A Bold Bluff, Pinched with Four Aces, and Poker Sympathy, all within the theme. 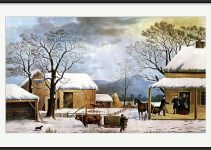 These paintings made a place in homes throughout the country, not only as framed prints, but also as posters and the subject of calendars. 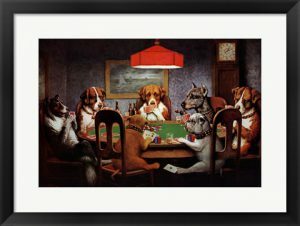 One of the most popular paintings of dogs playing poker is A Friend in Need. This painting actually depicts a pair of dishonest bulldogs helping each other cheat against a brook of smoking hounds. 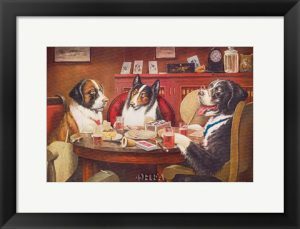 This painting is often referred to as “Dogs Playing Poker,” since that’s what it’s depicting. But the actual name of the painting illuminates the deceptive activity the painting features. As it turns out, people love dogs… and people love playing cards. 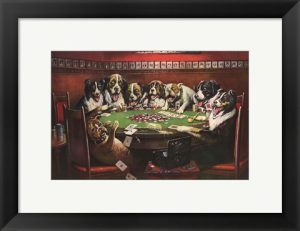 The paintings of Dogs Playing Poker struck a nostalgic chord with home decorators and kitsch aficionados in the United States. This delivered a fair amount of fame to Coolidge, despite being an artist in his 60s, nearing the end of his career. 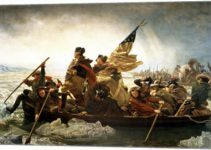 Because so many people collected Coolidge’s prints in posters and calendars, the original paintings went for up to $10,000. This was more than Coolidge ever expected from his work. Art critics, however, were less excited about Coolidge. Since the paintings were created for the purpose of advertising and commercial use, Coolidge was named not much more than a sold-out cartoonist. Critics thought the paintings were in poor taste, appealing to a more low-brow audience. But with a few grand in his pocket, Coolidge didn’t really seem to care. What do critics know, anyway? Despite critical critique, Dogs Playing Poker, along with so many others in the series, are now cultural icons. Coolidge’s art is featured in many books about American art fads. 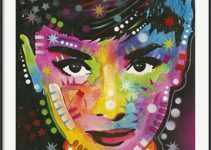 His work is still widely circulated, frequently referenced, and boldly displayed on the walls of dens and next to card tables around the world. In fact, some people even surmise that Coolidge may have created the series to mock the arrogance of the upper class. As a purposefully-kitschy series, Coolidge’s Dogs Playing Poker may tap into something deeper, something critics haven’t even picked up on. But the real critics were Coolidge’s wife and daughter. Mournfully, they were cat people; cat people doomed to be surrounded by canine fame and fortune and home decor for the latter part of their lives. In addition to the aforementioned pieces A Friend in Need, A Bold Bluff, Poker Sympathy, and Pinched With Four Aces, Coolidge created widely circulated pieces One to Tie, Two to Win, His Station and Four Aces, Waterloo, Bachelor’s Dog, Post Mortem and Sitting Up With a Sick Friend. 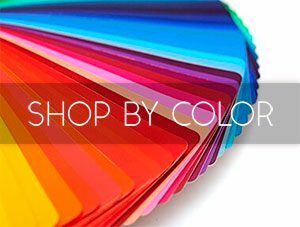 Now you know the story behind the prolific painter of the series, and can share it with friends and family around the card table, or pool table, or ping pong table. Chances are, you’ll definitely see one of the Coolidge’s paintings again.